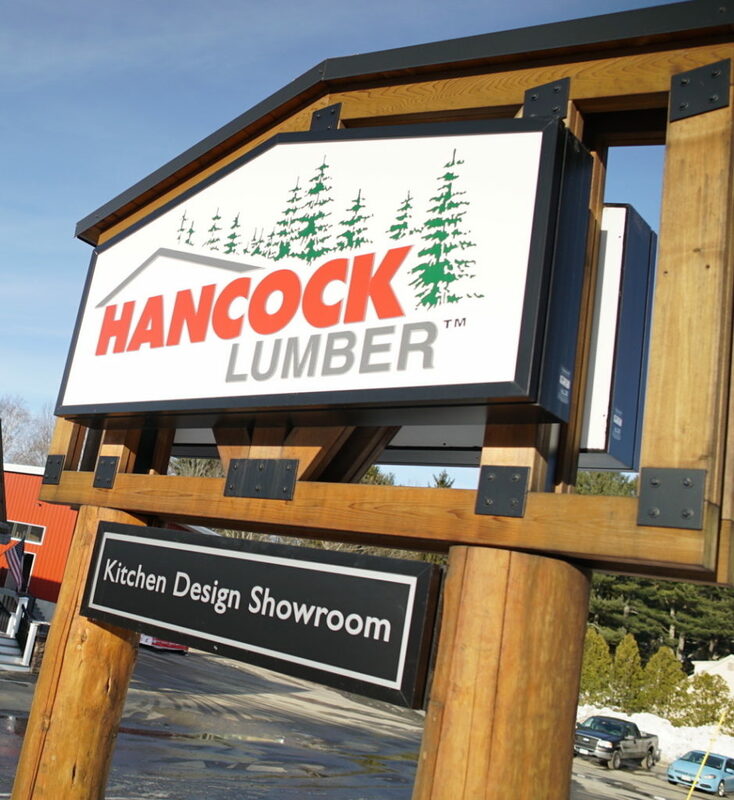 Hancock Lumber has acquired 11 acres in Saco, Maine, where the company plans to build a state-of-the-art lumberyard and kitchen design showroom. Located near the corner of Route 1 and Cascade Road, this site is the hub of continued economic development, is highly visible, and offers access to Scarborough, OOB, Biddeford and I-95. The newest location will be Hancock’s 15th, adding to its existing network of lumberyards and kitchen design showrooms, eastern white pine sawmills, truss manufacturing facility and home office. Hancock Lumber Saco will position the company to better serve its current and prospective customers in southern Cumberland County and northern York County, the company says. Follow construction progress and updates in the months ahead by following Hancock Lumber online www.HancockLumber.com/Saco.